Comprised of experts from both academic and industrial fields, our Scientific Advisory Panel’s mission is to build a strong committee that will promote collaboration among scientists globally. The panel plays a key role in providing unbiased feedback and scientific insights to the centre’s operation. The panel also provides advice for ongoing projects already underway in the IFWRC. Chris is currently Professor of Food Safety and founder of the Institute for Global Food Security at Queen’s University Belfast. He serves as Pro Vice Chancellor for the university and is responsible for the Medical and Life Sciences Faculty. He has published more than 380 peer review articles, many of them relating to the detection and control of agriculture, food and environmental related contaminants. His main research interests are in the development of innovative techniques to provide early warning of toxin threats across complex food supply systems. Protecting the integrity of the food supply chain from fraud is also a key research topic and Chris led the independent review of Britain’s food system following the 2013 horsemeat scandal. He currently co-ordinates a large Horizon2020 food safety project involving 16 European and 17 Chinese partners. 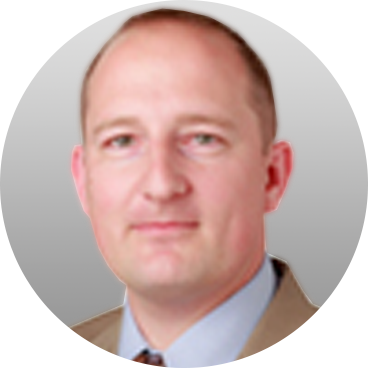 Over the years Chris has developed a high level network of collaborators across Europe, the United States and Asia. He is a visiting Professor at the China Agriculture University in Beijing and the Chinese Academy of Sciences, a recipient of a Winston Churchill Fellowship and is an elected Fellow of the Royal Society of Chemistry, Royal Society of Biology and the Institute of Food Science and Technology. Chris has received numerous prizes and awards for his work. In 2017 he was awarded the Royal Society of Chemistry Theophilus Redwood Prize and was also awarded an OBE by Her Majesty Queen Elizabeth II. Dr. Gaud Dervilly-Pinel obtained her PhD in Food Science in 2001. Since 2002 she has worked as a researcher at LABERCA (French National Reference Laboratory for growth promoters and environmental chemical contaminants in food); her research activity is devoted to Chemical Food Safety issues. She acts as Scientific Advisor in the laboratory and is responsible for the management of research projects related to the modeling of contaminants transfer along the food chain and the evaluation of consumer’s chemical exposure. She has contributed to significant advances in the detection of chemical residues of forbidden compounds in food related matrices, as well as to the establishment of criteria to distinguish between situations of frauds and natural occurrence of certain substances (natural steroid hormones). In 2012 she received the EuroResidue Award for her contribution to this field. 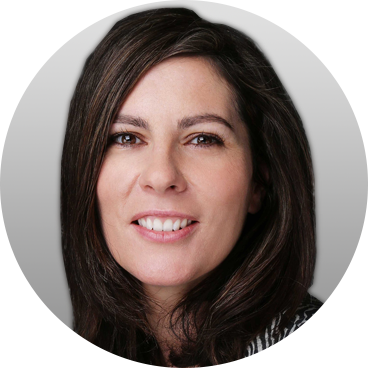 Since 2009, her competences have enlarged to environmental contaminants and from targeted mass spectrometric approaches to more global and untargeted strategies, such as metabolomics, to study the effects of chemical exposure and related biomarkers discovery, in a risk assessment perspective. She is author or co-author of more than 90 peer reviewed papers in the field (h-index 21, RG Score : 39,09, 5 book chapters, and more than 70 oral communications. 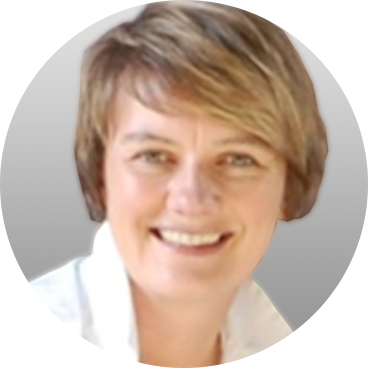 She also teaches at the academic level at Nantes University (France) and is regular lecturer at SARAF (School for Advanced Residue Analysis) and VLAG (Wageningen University, NL). Finally, she has membership in scientific councils both at institutional levels (National Veterinary College, Nantes) and at an international scientific event (Euroresidue, NL). Peter successfully completed his doctorate in Analytical Chemistry at Salford University, UK in 1997. His research focused on the development of sample preparation, chromatography and mass spectrometry methods for contaminants of environmental concern. 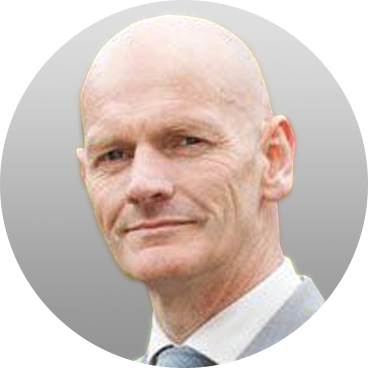 Following the completion of his doctorate, Peter joined Micromass UK Ltd as an Applications Chemist working in the worldwide demonstration laboratory before holding the position of Senior Applications Chemist. In 2003, following the takeover by Waters Corporation, he moved into the Chemical Analysis team as a Market Development Manager working across Food, Environmental and Chemical Materials markets. In 2007, it became clear that to successfully fulfill Market Development requirements the team should be split into Business and Application Development functions. Consequently, Peter created and led a team of scientists developing applications across a range of different technologies. 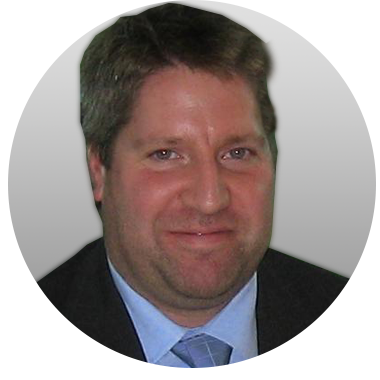 In 2011, he decided to concentrate on the Chemical Materials markets; those of petroleum and alternative feedstocks, fine and specialty chemicals, polymers, intermediates and end products, as a Senior Scientific Operations Manager. For the last two years, Peter has had responsibility for leading a global, multidisciplinary team of managers and scientists supporting the growth of Waters business in the food, environmental and materials markets. The team is actively involved in developing integrated sample preparation, chromatography, mass spectrometry and informatics solutions helping to solve a range of analytical challenges and advance scientific understanding. Prof Choon Nam ONG is a Professor at the School of Public Health, National University of Singapore (NUS). He is also currently the Director of NUS Environmental Research Institute (NERI). His main research interests are identification and validation of biomarkers for environmental exposure, diet and disease and molecular toxicology. For the past several years, he has developed a metabolomic platform to look into the relationship of environment and chronic diseases. 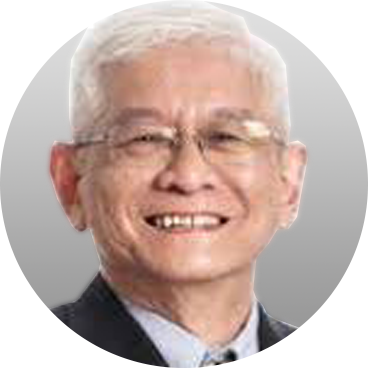 Prof Ong is currently a member of the WHO Expert Panel, Guidelines for Drinking Water Quality. He is also an advisor to the Center for Disease Control and Prevention, China, and an Honorary Professor for the Chinese Academy of Sciences. He also served as an advisor of the National Water Research Institute, California, USA. He chaired the International Expert Panel on NEWater, Singapore. Prof Ong is a member of several editorial boards, and has authored more than 300 scientific articles in international peer-reviewed journals with over 22,500 citations, and a h-index of 84. Ben Smith is the Director for the newly formed Innovations in Food and Chemical Safety Programme at the Agency for Science, Technology and Research (A*STAR), Singapore’s lead government agency for innovation. He joins A*STAR from the specialty ingredients industry where he worked for the Swiss flavour and fragrance company Firmenich S.A. as their chief safety scientist. Initially trained as a toxicologist and chemist he started his studies in environmental toxicology before switching his focus to applied toxicology. Nowadays his research efforts are focused on developing and improving safety and risk assessment methods for chemicals. He is particularly interested in the integration of non-animal testing methods into the safety assessment approach for food and consumer product ingredients (both screening and in silico techniques), better understanding of the role of thresholds for genotoxic substances in food and the improvement of flavor and food additive intake models. Global Director of Food Integrity, Global Quality & Food Safety Center of Excellence, McCormick & Company Inc.
As the Global Director of Food Integrity, one of Ms. Menezes key areas of focus is herbs and spice integrity and specifically supply chain vulnerability management, as part of the McCormick global authenticity programme. As part of her leadership accountability she is responsible for directing Global Centers of Analytical Science and consequently heads McCormick’s activity investigating Emerging Technologies for the detection and verification of product integrity challenges. Ms. Menezes has worked in the herb and spice Industry for more than 20 years holding a number of technical roles including microbiology, food safety, quality assurance, supplier quality and regulatory responsibilities. Ms. Menezes joined McCormick in 1998 and was appointed to her current position of Director Global Integrity for the Global Quality & Food Safety Center of Excellence in 2018. Prior to joining McCormick, Ms. Menezes was a Public Analyst with Severn Trent Water and Company Microbiologist at Tate and Lyle Sugars (UK). Ms. Menezes has a BSc degree in Microbiology, biochemistry and physiology from the University Of Reading (UK) and is a Registered Food Safety Principle (RFoodSP) and recognized Fellow of the Institute of Food Science and Technology. 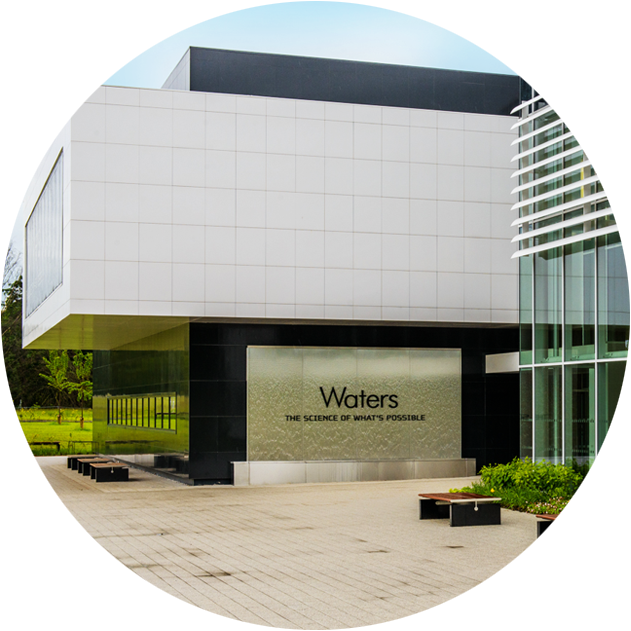 Waters creates business advantages for laboratory-dependent organizations by delivering practical and sustainable scientific innovations. Waters products are used by pharmaceutical, health science, food and environmental testing, chemical, industrial, contract laboratory, academic, and government organizations working in research and development, quality assurance and other laboratory applications. Waters’ chromatography and mass spectrometry instruments, software, and chemistry consumables are used in a broad range of industries to measure the chemical, physical, and biological composition of materials.